I always post a monthly favourites post on my beauty, lifestyle and fashion blog (here) so I thought I could write a monthly foodie favourites on here! The posts will be a mixture of food and drink related items; this month features drinking glasses, baking books and chocolate! Firstly, baking/cooking books! I bought the Step By Step Cooks Encyclopedia a couple of years ago from the Marks and Spencers sale (it was only £5) and it's fantastic! It contains so many step by step images which are so useful and the recipes are so easy to follow. Myself and my mum have made the lemon meringue pie from this book and I can't wait to use it more. 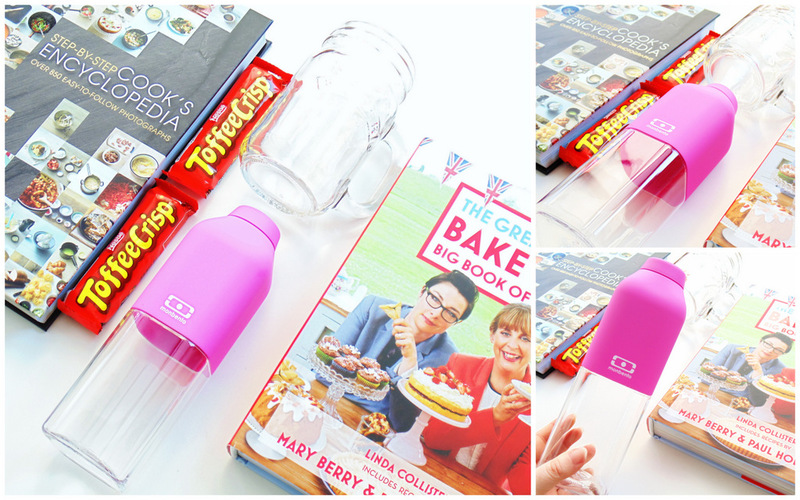 The second baking book I've been loving is The Great British Bake Off Big Book Of Baking (£20) which I have already featured on my main blog (here). I love the photography in the book and the quick cupcakes are fantastic. Next up, a new addition - the Monbento MB Positive Bottle (£12, Pink) which is the cutest bottle I've ever seen. I love the design and it helps me keep track of my liquid intake which is really important to me as I don't drink enough! The bottle makes my want to drink more; it is airtight too so it's great for on the go. I've only had it for just over a week but I've been using it consistently - full review coming soon. I bought a Kilner Jar (with a handle) from Amazon at the beginning of the month and I've been using it for smoothies since - it's perfect for spring/summer. Last but not least, a nostalgic (and rather unhealthy) favourite is something I haven't had for years - Toffee Crisp bars! I used to have them in my packed lunches at primary school and recently I've been loving them as my chocolate treat. Anyone else remember these bad boys from the 90's? There are my March food favourites! 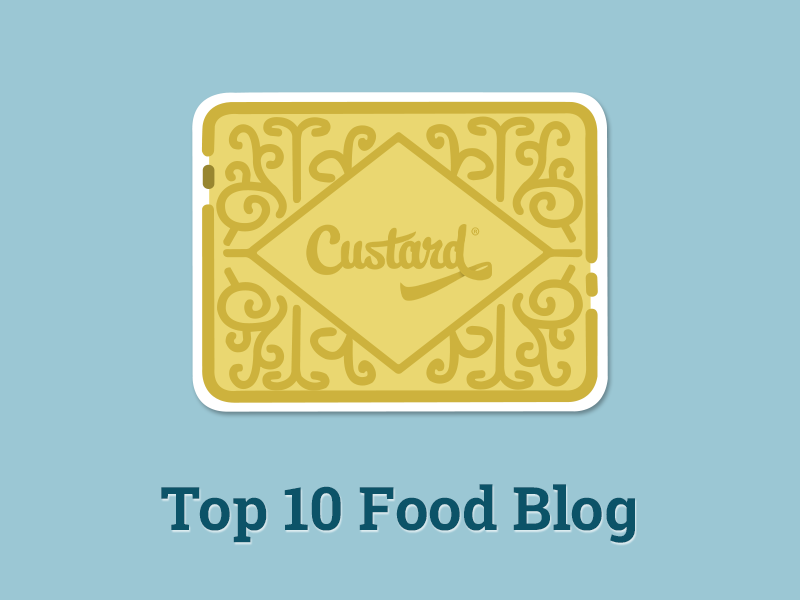 What food/drink related products have you been loving this month? Ooo Toffee Crisps are lovely! !